Located near the San Luis Obispo Airport! It's the building with yellow poles in front! Our Pro-Shop is open to the public. Come check us out, we have a fabulous inventory! Each month we will have special sale items. Items will be listed here and are sold on first come first served basis while inventory lasts. 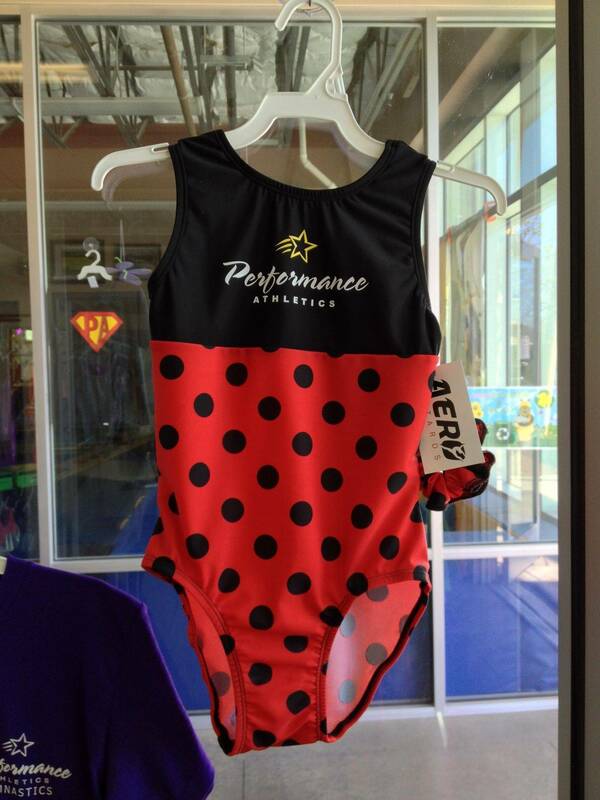 You can get your gymnastics apparel here!